Teamwork Can Provide The Platform For Online Success! The euphoria of the Tour de France is now dying down and it is so humbling to hear Geraint Thomas talk about his win and his respect for Chris Froome and the Sky Team. It is a fascinating story about how he dreamed of taking part and winning the race one day, all from a very early age. He used to run home after school to watch the highlights of the race on the TV. It is of course an incredibly grueling race which first took place in 1903 and has run every year ever since with the exception of during both world wars.The route this year was 2,262 miles long, there are 21 stages and the race takes 23 days. It is alternately run clockwise and anti clockwise around France and has a prize money pot of in excess of EUR 2,000,000.The race takes in around 86 hours and the riders fight for the coveted yellow jersey which is awarded after each stage is completed. So what is the point of all of these facts and figures? Well, what Geraint Thomas and Team Sky have illustrated is just how important team work is and this is not only important in sport but also in business.I was listening to Geraint Thomas earlier in an interview and he explained how everyone starts the event as equals and the team orders are worked out as the race progresses to a point where everyone gets behind the likely winner and gives full support. This was particularly poignant in Chris Froome’s attitude. He has already won the race four times but with out reservation put a 100% of his efforts behind supporting his team mate when it became apparent that he could not win and that his mate was in a far better position to do so. If you then relate this back to your online business, you start the process of learning from your mentor, and in the Partnership to Success coaching you soon discover that partnership is the operative word. Not only does John Thornhill provide you with the knowledge to achieve success but he also provides support through partnership and or JV with himself and other members of the P2S program. The reality is that as you work your way through the course you soon realise that you can be successful by being part of the team. We can learn a lot from looking at how other people generate success through sport and teamwork just like the Team Sky Cyclists. 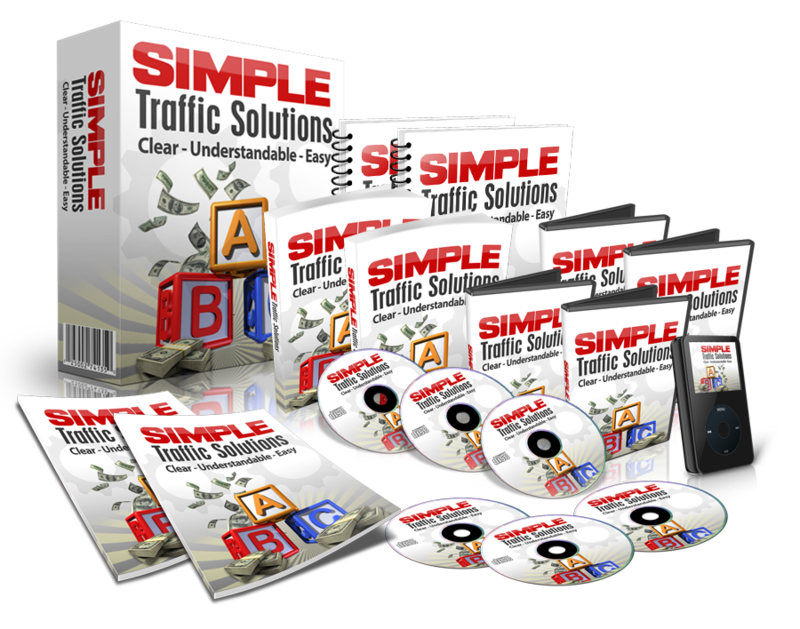 The Best Traffic Course On The Planet! Are You Guilty of Not Blogging Enough? What Is Progress And How Do You Measure It?? What Is The Contrast Between Extreme Poverty And Extreme Wealth? How To Achieve The Winning Mindset In Online Marketing. nickroberts on How To Start Writing Blog Articles For Your Affiliate Marketing Business. David Urwin on How To Start Writing Blog Articles For Your Affiliate Marketing Business. Jim Holt on How To Start Writing Blog Articles For Your Affiliate Marketing Business. nickroberts on Senior Entrepreneurs Can Also Enjoy Online Success!